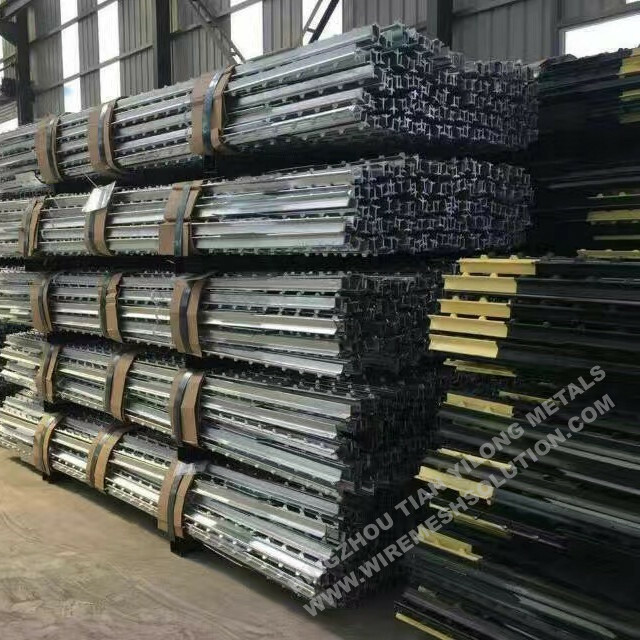 Cattle Fence are made of hot-dipped zinc coated steel wire, offer high strength and tensile strength, provide safety fencing against fierce striking of cattle, horse or goats. Wire mesh cattle feed fence also can be called Field Fence, farm fence, grassland fence and knotted wire mesh fence. Hinge joint fence is always also called farm fencing. 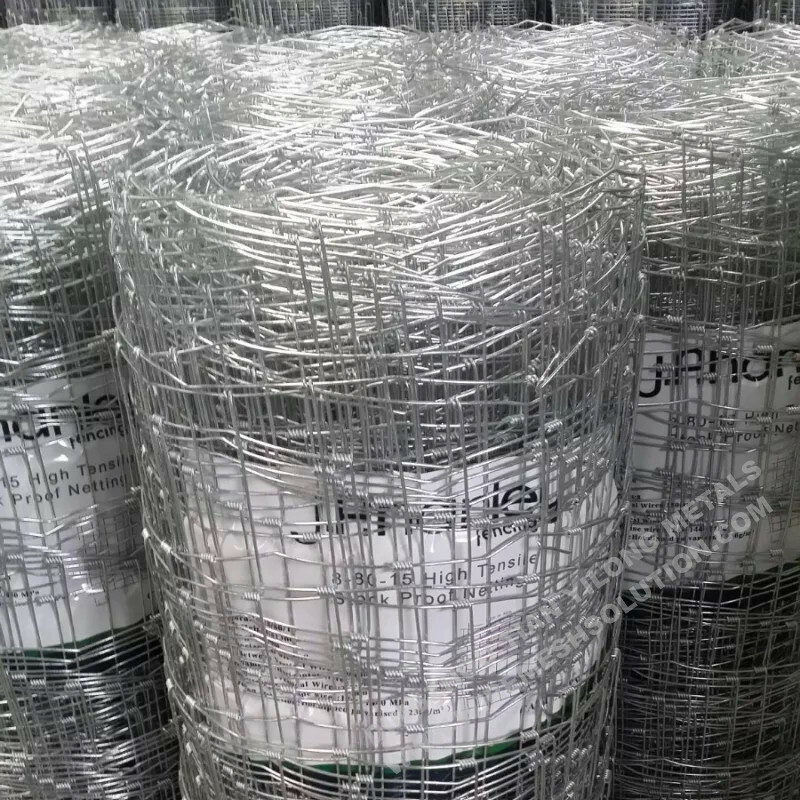 Its excellent corrosion resistance and anti-oxidizing property exceed common steel wire mesh. 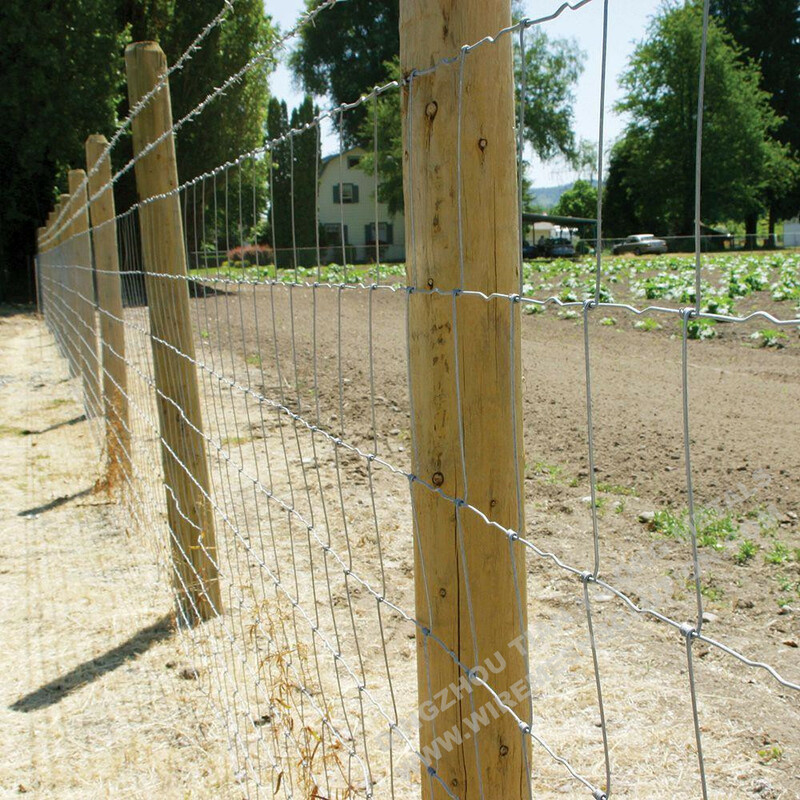 Combined with T Fence Post And Accessories and Barbed Wires, it will form a complete protection fence system. Field fence usually goes with fitting post. 5. Where are you? Can I visit you? Looking for ideal Galvanized Cattle Fence Manufacturer & supplier ? We have a wide selection at great prices to help you get creative. All the Farm Cattle Fence are quality guaranteed. 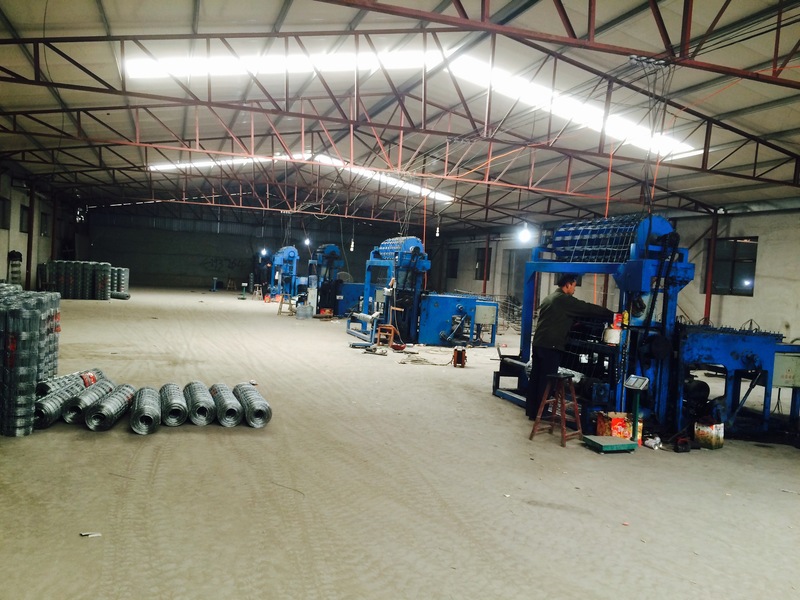 We are China Origin Factory of Hinge Joint Horse Fence. If you have any question, please feel free to contact us.